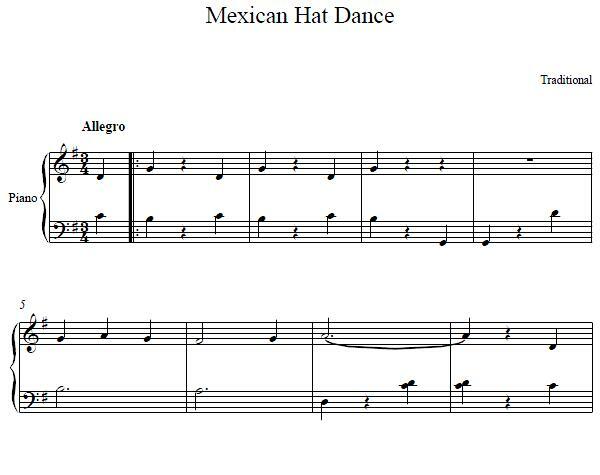 The Mexican Hat Dance or Jarabe Tapatío was composed in the nineteenth century by Jesús González Rubio; a music Professor. The dance was used in the early 20th century in celebrations to commemorate the end of the Mexican Revolution, and is regarded as a symbol of national pride and honor for the Mexican people. The evolved folk dance of today is enjoyed not only by Mexicans, but is also popular in the Southwestern United States. In 1924 The Mexican Minister for Education decreed that the Jarabe Tapatío would become the national dance and would be taught in schools as a symbol of national pride. 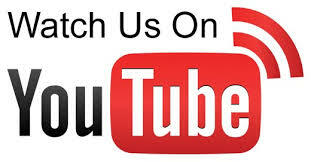 Additional to piano sheet music collection, we also have many online piano lessons with topics ranging from piano chords, sight reading, improvising, accompaniment. These free piano lessons will help you learn more about piano playing.